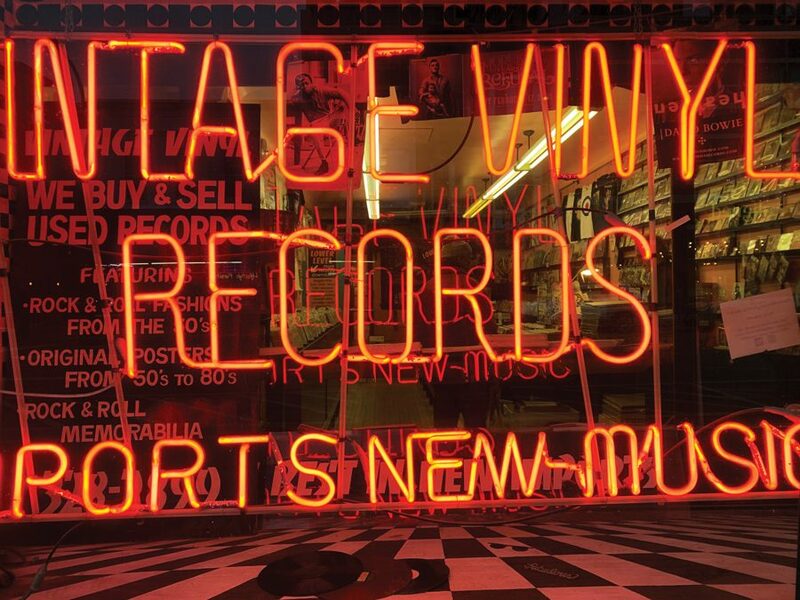 Customers shop for records at Vintage Vinyl. The store will have some of the 600 plus special releases available for purchase on Record Store Day. 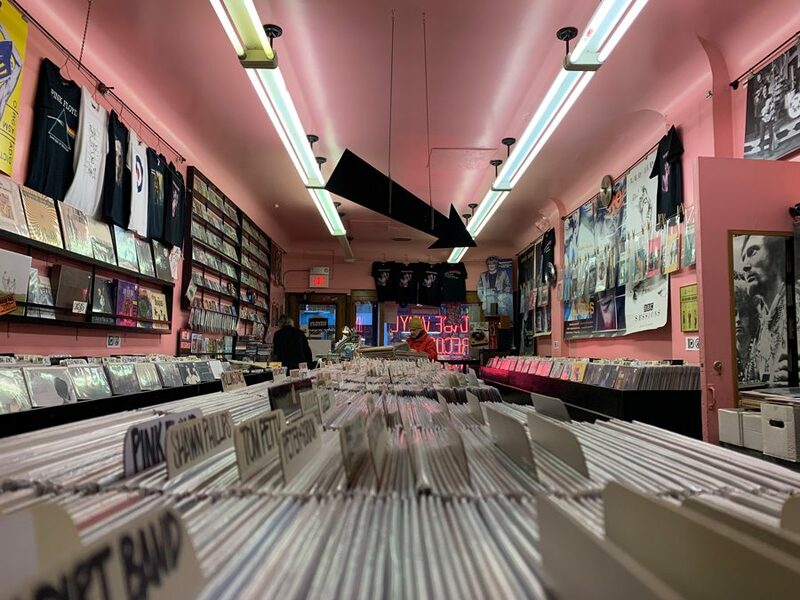 Music enthusiasts around the world will celebrate Record Store Day this weekend, and Northwestern University students will not be left out of the vinyl-sleeve-searching, musty-smelling, needle-dropping fun. Entering its 12th year, Record Store Day supports the unique role that independently owned record stores play in their communities and support music artists. With indie shops participating in every continent except for Antarctica, festivities include special performances and record-releases. 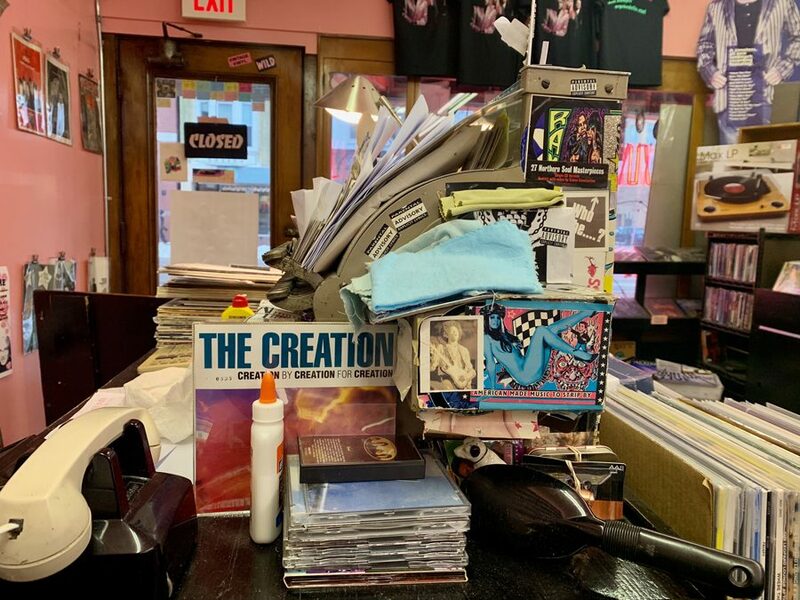 This year, over 600 limited titles are set to be released, said Steve Kay, owner of Vintage Vinyl, which is located on Davis Street in Evanston. This list includes material from David Bowie and The Grateful Dead to Courtney Barnett and Anderson Paak. The list features labels like Third Man Records and Easy Eye Sound to Atlantic and Parlophone. In addition to selling some of the 600 titles available for Record Store Day, Vintage Vinyl, featured in the 2000 rom-com High Fidelity, will host White Wolf Sonic Princess, a psychedelic, folk-rock band that will perform live at the store’s location on Davis. Communication first-year Wes Park, an artist whose music averages over 1,500 monthly listeners on Spotify, said he’s bought records from Vintage Vinyl. Park said the record shop is “cool and convenient.” A collector of old jazz records, the musician said he also recommends Reckless Records, which recently relocated to Belmont Avenue in Chicago from Broadway. McCormick senior John Williams, general manager of the student-run WNUR radio station, said his favorite record store is Gramaphone Records on Clark Street in Chicago, and that he might buy “a record or two” from them Saturday. He added that artists do not make much money from streaming services. Squeezebox Books and Music, located on Main Street in Evanston, will also be celebrating with sales, several music performances and the select Record Store Day titles.